FREE Panko Bread Crumbs + Overage! 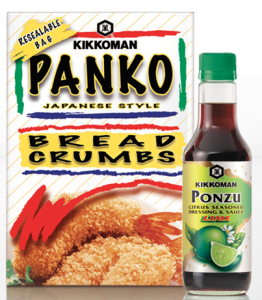 Kikkoman has 2 awesome printable coupons right now. Take them to Walmart to score a few great deals! = FREE + $1.00 Overage! = FREE + $1.17 Overage or more!